Winter is here in full force, and so are the birds! 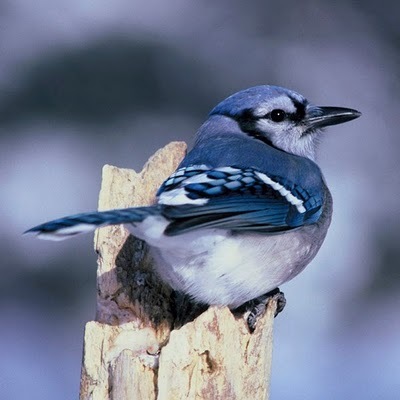 Although 75% of North America’s nesting bird species migrate during the winter, several survivors stay put. 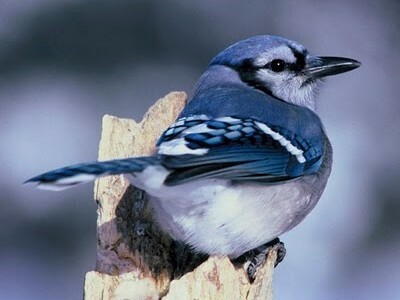 Small birds, especially, adapt well to colder temperatures. Henderson has been named one of the Top Bird Watching Tour Spots in the Midwest. Two places that are perfect for viewing birds and other animal species are John James Audubon State Park on Highway 41 North and The Sloughs Wildlife Management Area off US 60 West. Audubon Park offers several outdoor birding and hiking trails and two lakes for viewing wildlife. If it seems too cold to be outside, step into the Museum and Nature Center, located within the park. The nature center has an observation area where the visitor can view birds with provided binoculars. Microphones located in the bird feeding area bring the some of the bird songs into the museum. During January and February, winter hours at the park are 10am-5pm Thursday-Sunday. For an extra special stay, contact the park about staying in a lakeside cottage. The Sloughs Wildlife Area is a wonderful place to view the traveling shorebirds and waterfowl during the winter. Although some trails are closed during the winter, several observation platforms are set-up along the road to view birds. On Saturday, January 15, Wildlife Biologist, Mike Morton, from The Sloughs will speak at Audubon State Park from 2-3pm. He’ll discuss how winter birds survive in our tri-state winters. The program is free and all are welcome. With the New Year comes lots of new events in Henderson. To view a complete listing go to www.hendersonky.org/event or call 1-800-648-3128.